American television network HBO has selected Taste of London: The Festive Edition as an activation site for a number of its shows, including Game of Thrones. 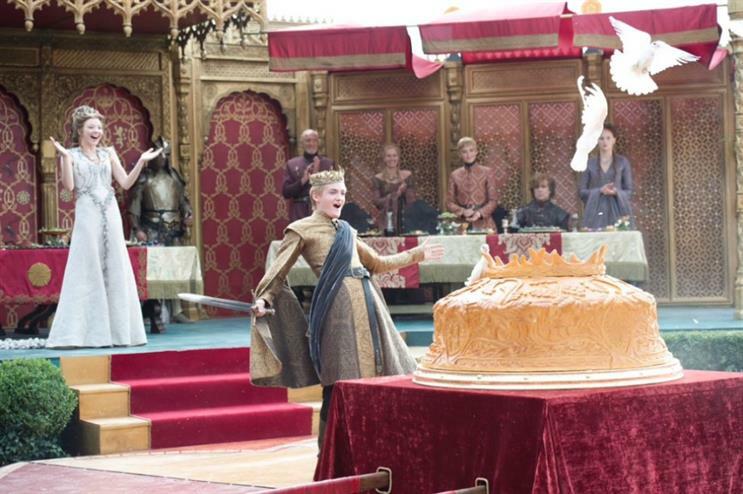 A giant replica of Game of Thrones' fictional city King’s Landing, made entirely of gingerbread, will be on display. The artwork has been designed exclusively for the event by food artist Michelle Sugar Art. Fans of the fantasy series will also be able to have their photos taken upon the Iron Throne and sample Winter Wild Beer - Wild Beer Co.'s brew inspired by the TV show. Elsewhere in the Taste of HBO grotto, guests will be able sample food and drink inspired by the likes of Boardwalk Empire, The Sopranos, Girls, Entourage and True Detective. HBO merchandise and boxsets will be available to win throughout the day. Taste of London: The Festive Edition will take place From Thursday to Sunday (19-22 November) at Tobacco Dock. The event for food lovers is presented in partnership with AEG, which will be activating its Taste Theatre and Let’s Taste Live Cooking experience. Other brands appearing at the festival include Laurent-Perrier, Asda and T2.